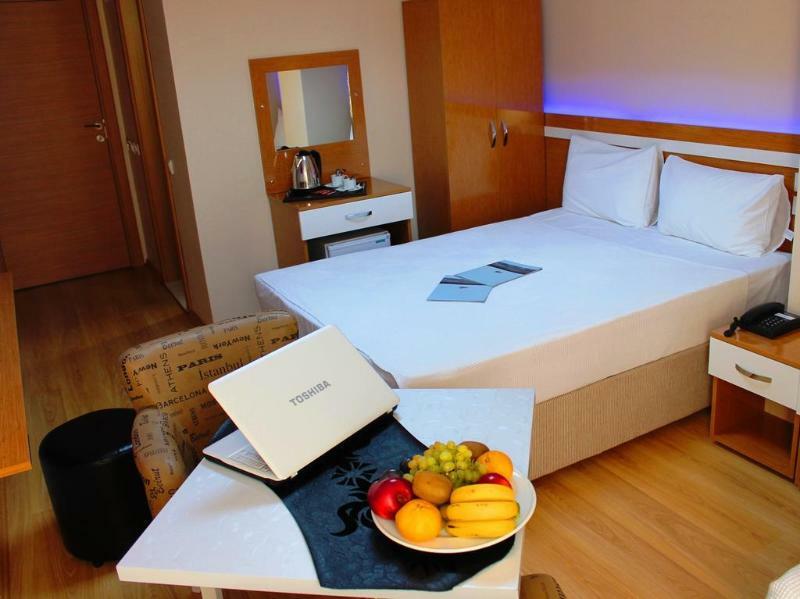 This hotel in Istanbul is just 500m from the centre of Avcilar, and is within walking distance from the underground station and the many restaurants and cafeterias that are in the area. There are two great shopping centres to visit, the Pelican is just 500m away and the Tourim some 3km away. The airport is just 12km away and the hotel offers a transfer service. Istanbul and Gelisim Universities are both just 500 metres away. The hotel offers a buffet breakfast as well as Turkish coffee in the lobby along with newspapers for a relaxing morning read. The restaurant is open all day and offers hot drinks and Turkish specialities. There is free parking for those travelling by car. 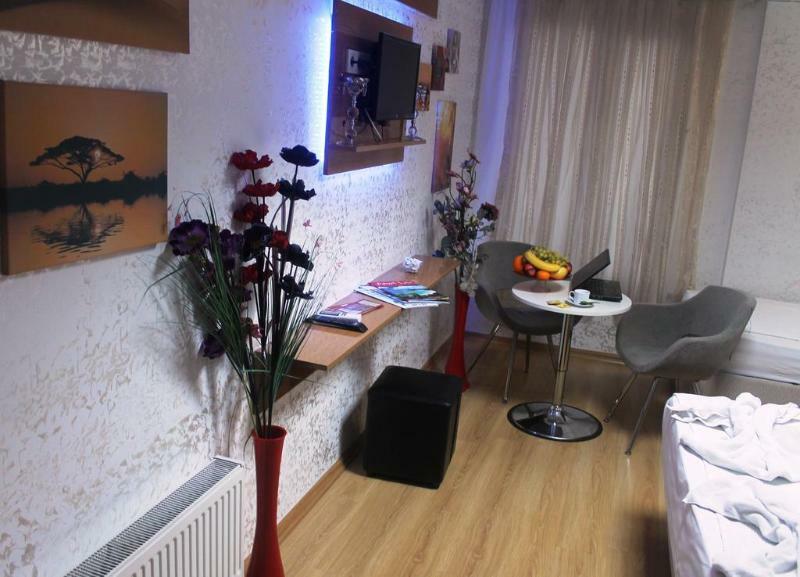 The bright rooms offer free Wi-Fi, air-conditioning, satellite TV, safe, fridge and complimentary toiletries. 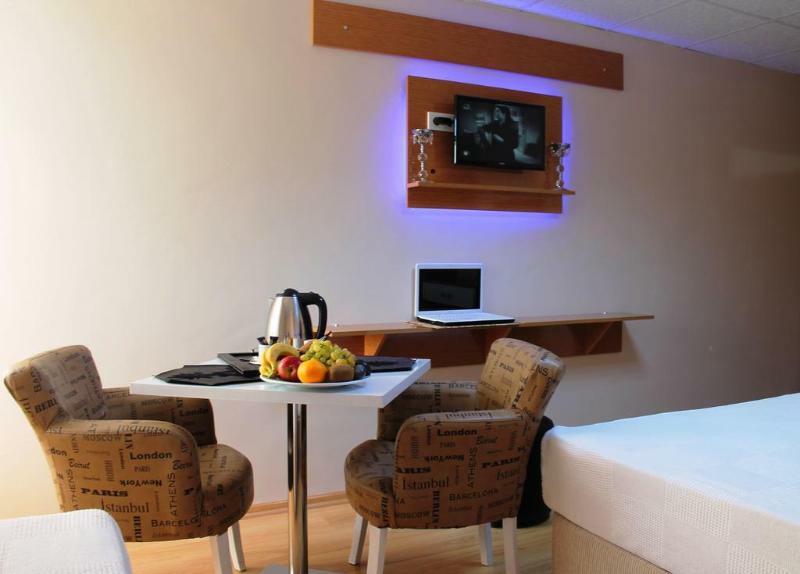 The business facilities make it a great hotel whether travelling for business or pleasure. © Copyrights SawAirport.com 2015. All rights reserved.